Sir David Attenborough has the nation’s favourite voice, according to a recent poll. 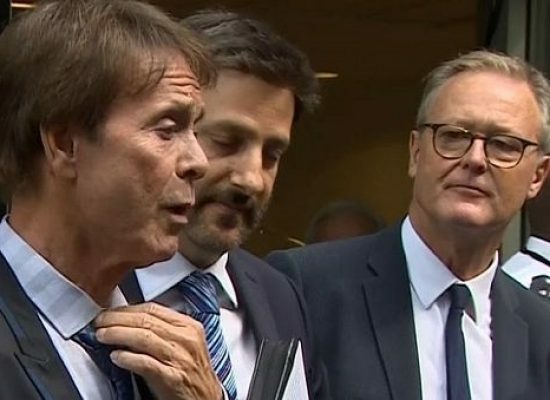 Sir Cliff has been awarded initial damages of £210,000 over the beeb’s “sensationalist” coverage of a raid on his home. 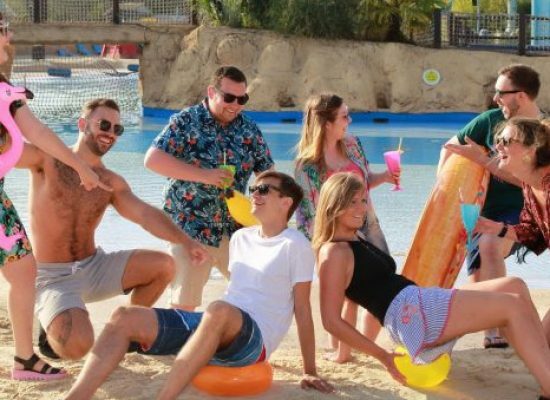 Thorpe Park is getting in on the ITV2 series’ popularity. The fine is one of the largest handed down in a British court for a drink driving offence. 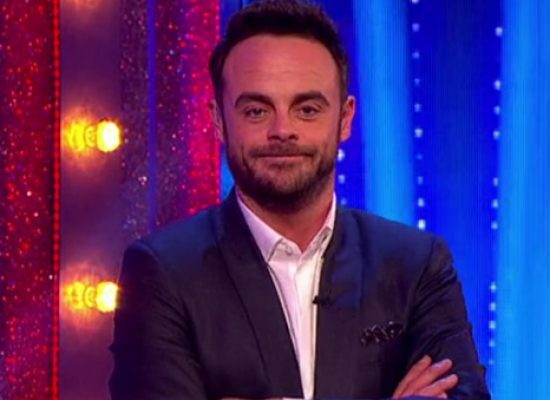 Bruno Langley has avoided jail after pleading guilty to sexually assaulting two women. Former Coronation Street star Bruno Langley has pleaded guilty to sexually assaulting two women. Coronation Street star Bruno Langley is accused of sexually assaulting two women. 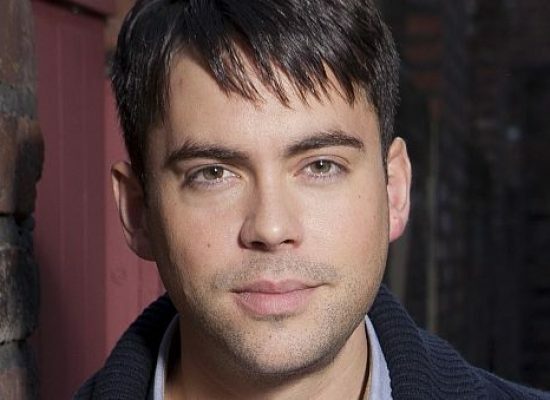 Coronation Street star Bruno Langley has been charged with two counts of sexual assault. 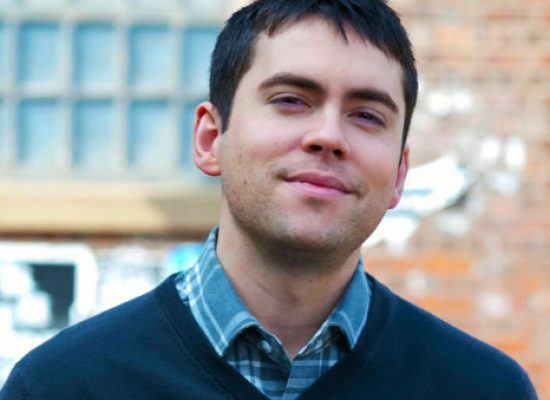 Bruno Langley to leave Coronation Street amid sexual assault claims. 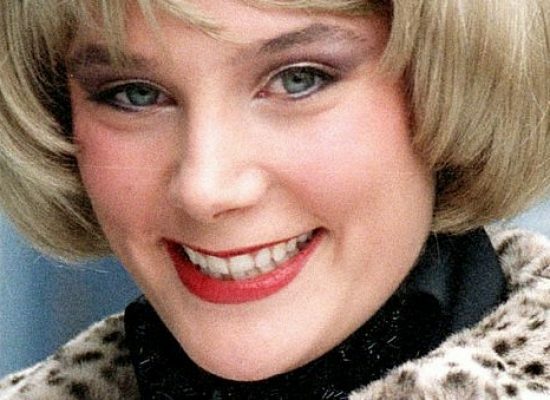 A former EastEnders actress is to stand trial accused of drug-smuggling.